Once you have been elected as a workplace representative (steward) you will be invited to complete the short online module introducing the role. You can find this on our e-learning site. You should then contact your branch education officer and arrange to attend a face to face course. Training for new stewards takes place over five days (with a shorter, three-day, option for those who do not wish to perform all the duties of a fully trained steward). This may be arranged in a single block (Monday-Friday), one day per week across five weeks, or in some other formation. Contact your regional education team to find out about training near you. For reps who cannot attend face to face training due to work patterns or domestic commitments, there is an online option. 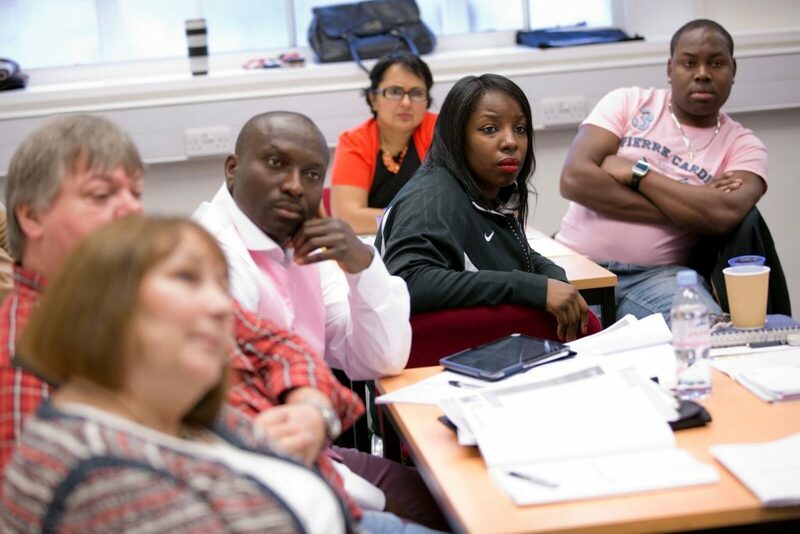 The first three days of training for workplace representatives will help you to understand the steward’s role in organising members at local level and help you feel confident in carrying out your duties. It covers topics including: the role of an organising union; the importance of equalities in UNISON; working with members and more experienced activists to resolve issues; where and when to seek advice and guidance; union procedures; and your next steps in UNISON. For members who do not wish to become accredited or represent members in grievance and disciplinary procedures, there is an option to sign up for and complete this first stage as a standalone course. The final two days of the training for workplace representatives will certify you as competent to accompany members at displinary and grievance hearings in order to comply with the Employment Relations Act (ERA) 1999. By law, all workplace representatives are required to undertake training at least once every five years to keep up to date and maintain their ERA certification. The refresher course aims to update reps on new legislation which is relevant to their role and introduce new developments within UNISON.